An Albanian ship has saved 73 migrants in the Aegean Sea. 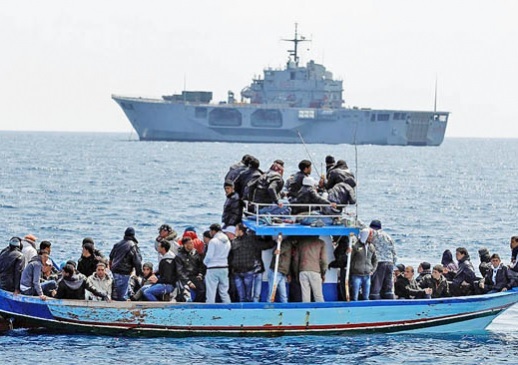 The Albanian Naval Force vessel participated in two rescue operations of two-boats with emigrants. Initially, the Albanian ship Lissus saw the migrants who were in danger and in emergency condition savedd 33 people among them the first were the women and children. So 6 women, 8 children and 19 men has been saved. Then another ship saved the 40 remaining immigrants. Refugees were coming from Syria to escape the civil war that has been ongoing for years there.